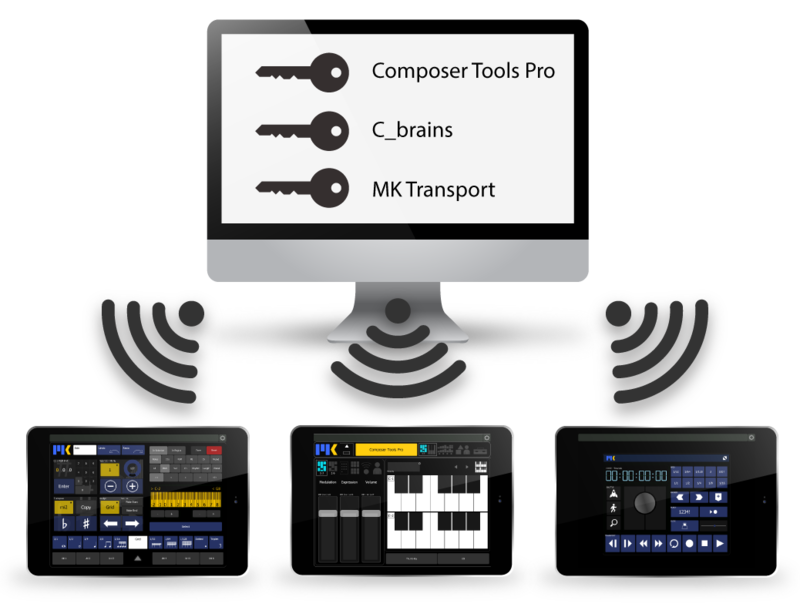 MIDI Kinetics’ license service software for macOS and Windows. MK Connect is a simple, free app that runs in the background on your computer– just like the Lemur Daemon. 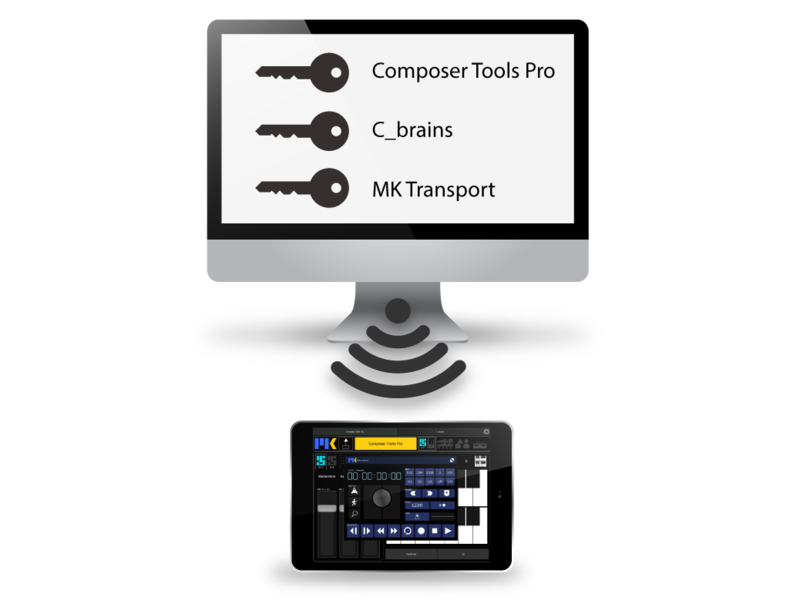 It validates your software licenses by sending license keys from your workstation to your tablet– all by MIDI. Wait…did you say, by MIDI? 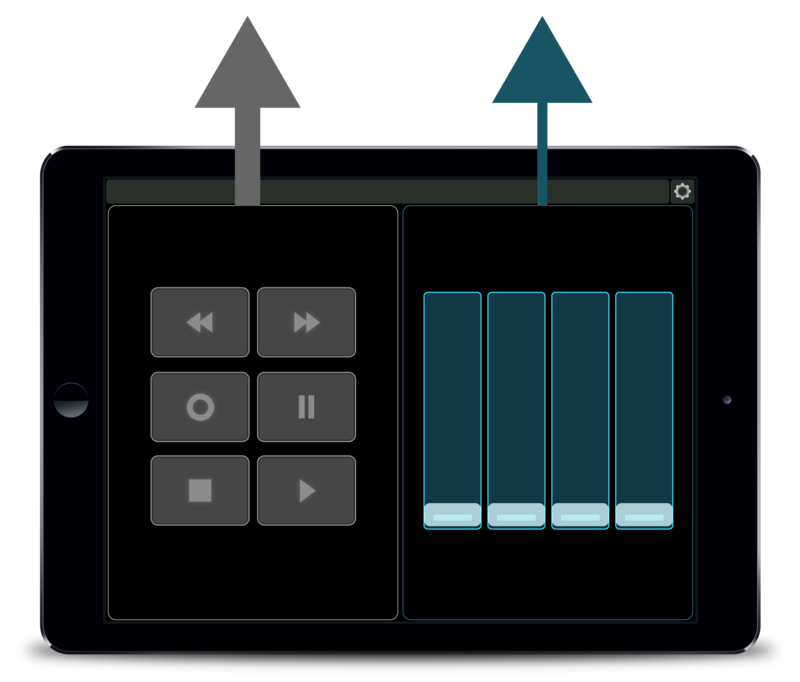 Yup, MK Connect connects to Lemur using MIDI, just like any other Lemur controller. 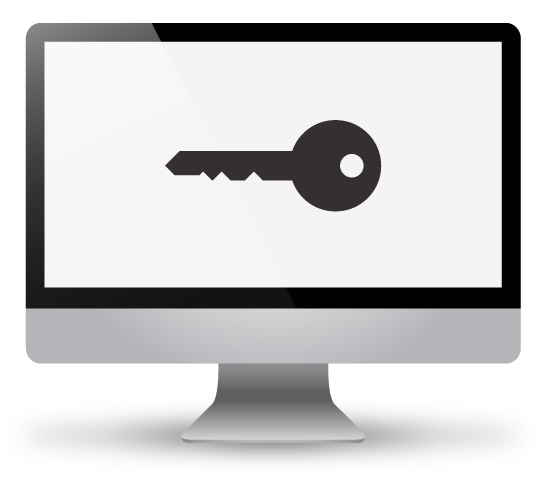 With each purchase you get 2 licenses, allowing you to authorize 2 computers at any given time. 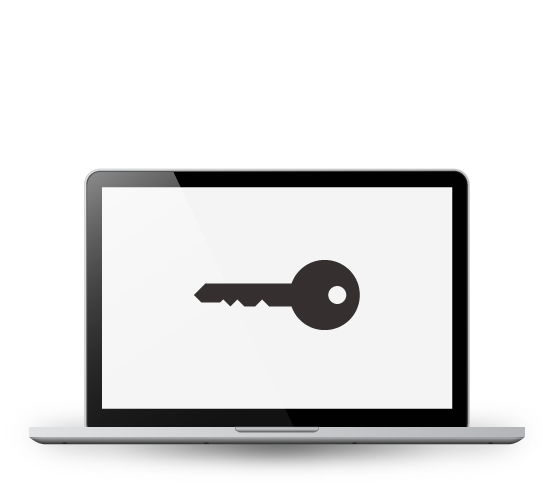 You can authorize or deauthorize a computer whenever you want. They can share the same MIDI connection. Or, connect up to 3 tablets and split your installations.